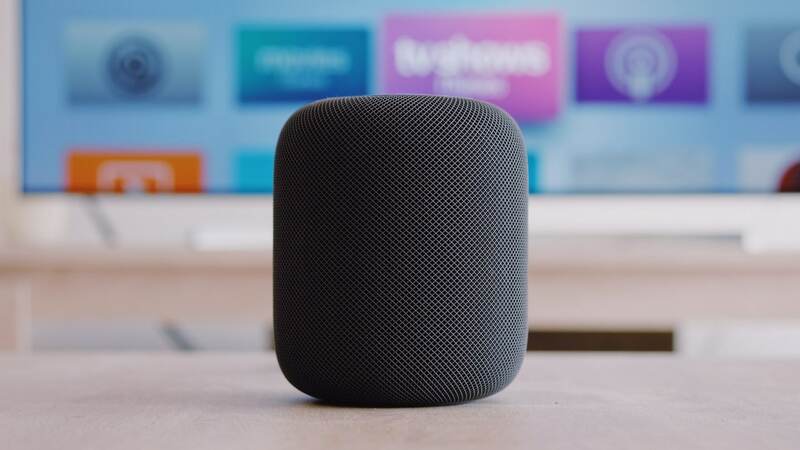 Apple made special mention of the security and privacy features that the HomePod offers. 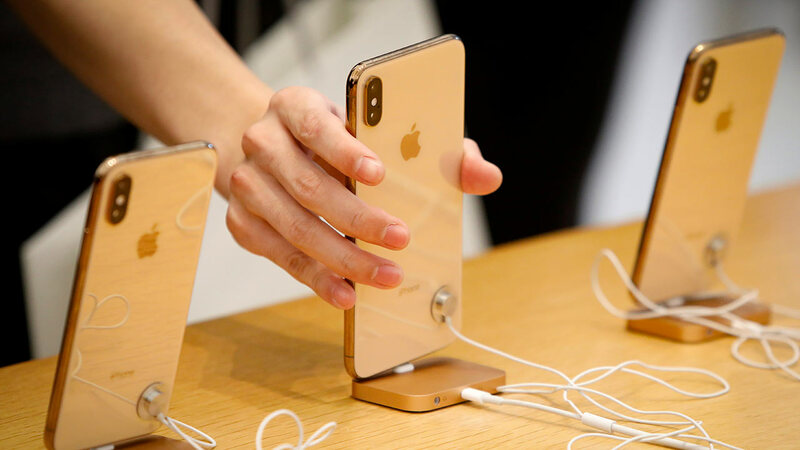 At its peak, Apple estimated that 60 percent of warranty repairs in China and Hong Kong was fraudulent. 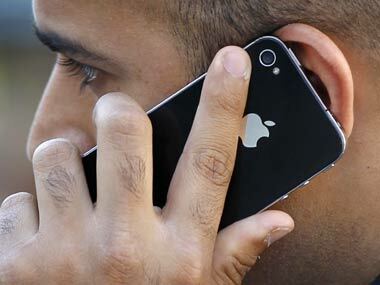 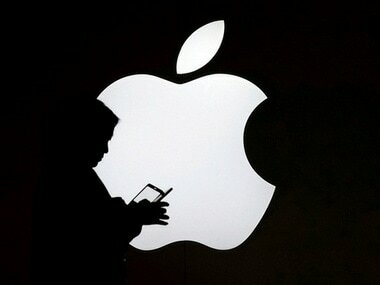 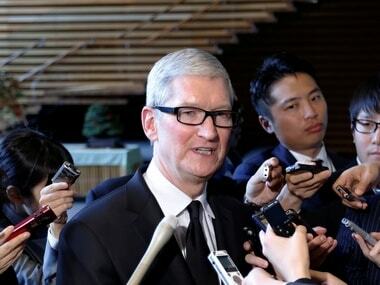 Apple has pulled around 25,000 apps from its Chinese store to cooperate with regulators. 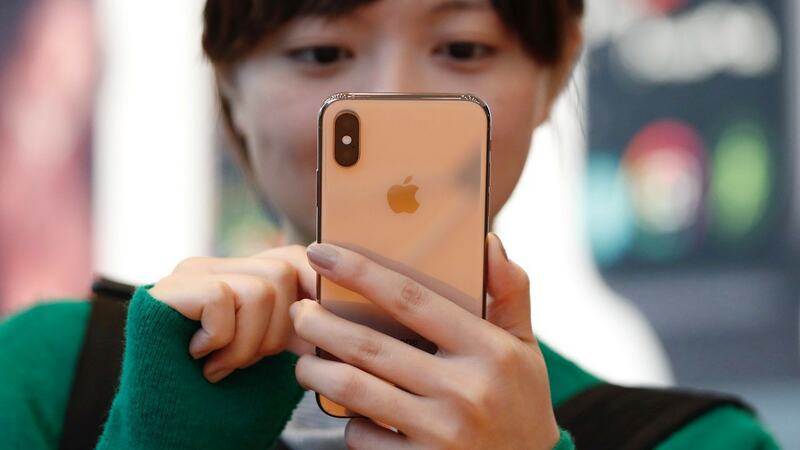 Investors are keen to gauge Chinese demand for the iPhone X, as it is key to reviving Apple’s fortunes in the world’s biggest smartphone market. 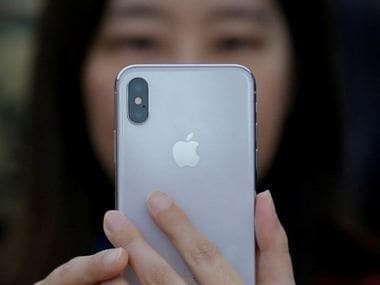 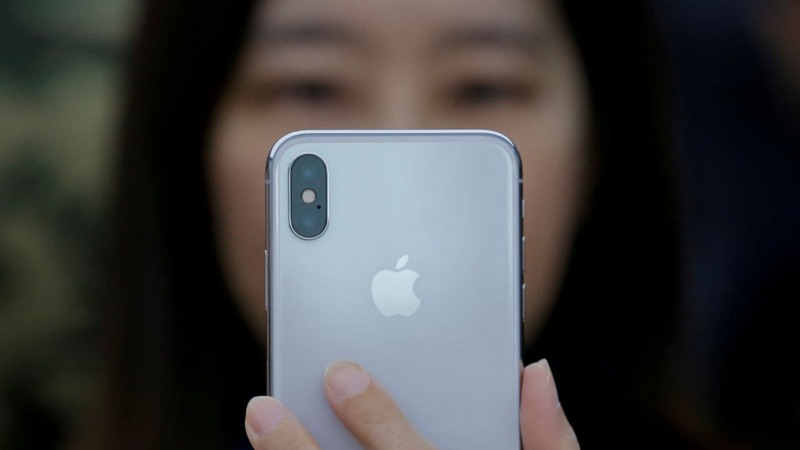 Apple CEO Tim Cook has come out in defence of the company’s stand on removing major virtual private network (VPN) apps from its App Store in China.